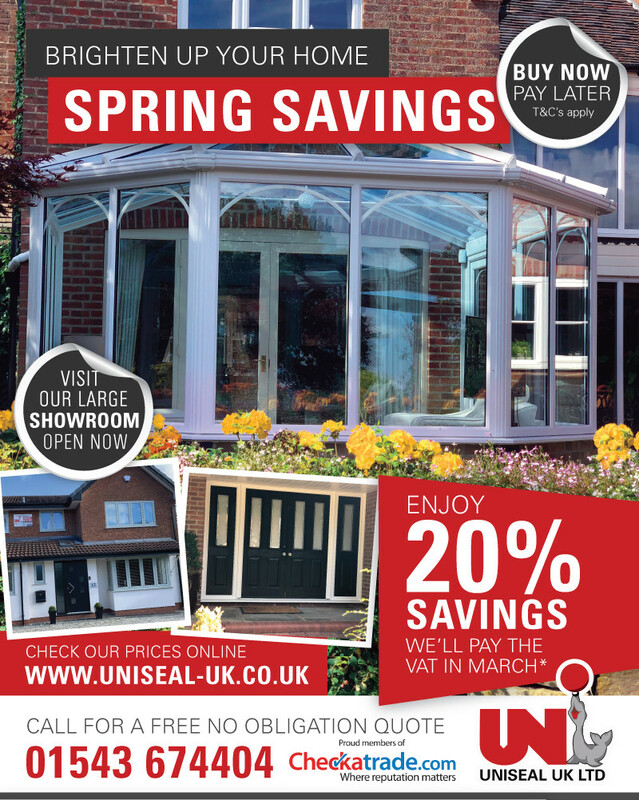 Brighten Up Your Home with our Spring SavingsEnjoy 20% Savings with Uniseal paying the VAT throughout March. We’re sharing the love, so should you! 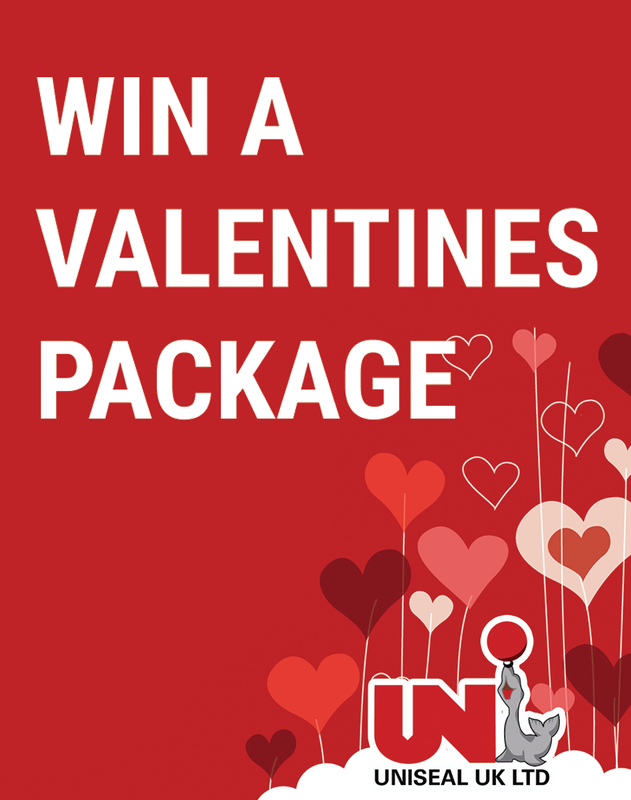 Enter our competition for a chance to win a Valentines Package on Friday 15th February at Oak Farm Hotel, Cannock. 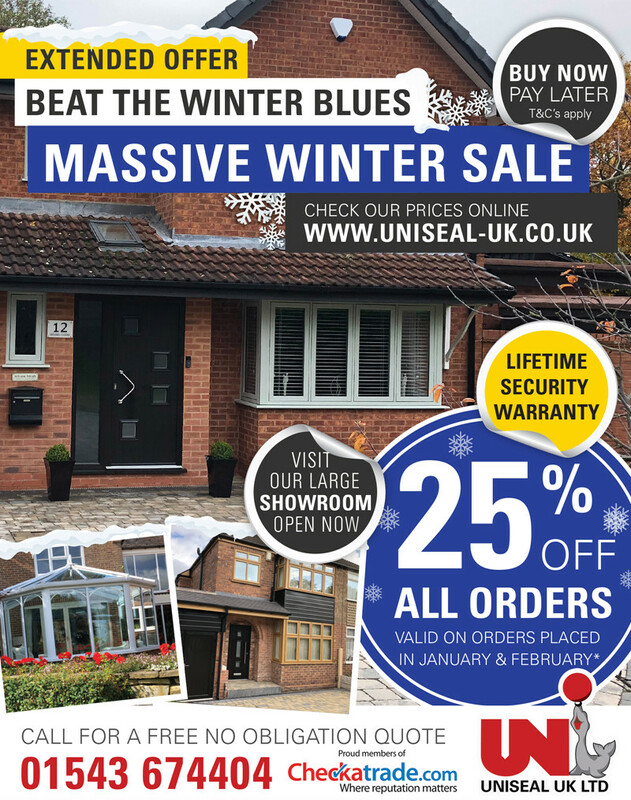 Beat The Winter Blues with Our Massive Winter Sale. We are offering a Massive 25% Off all orders placed in January and February. 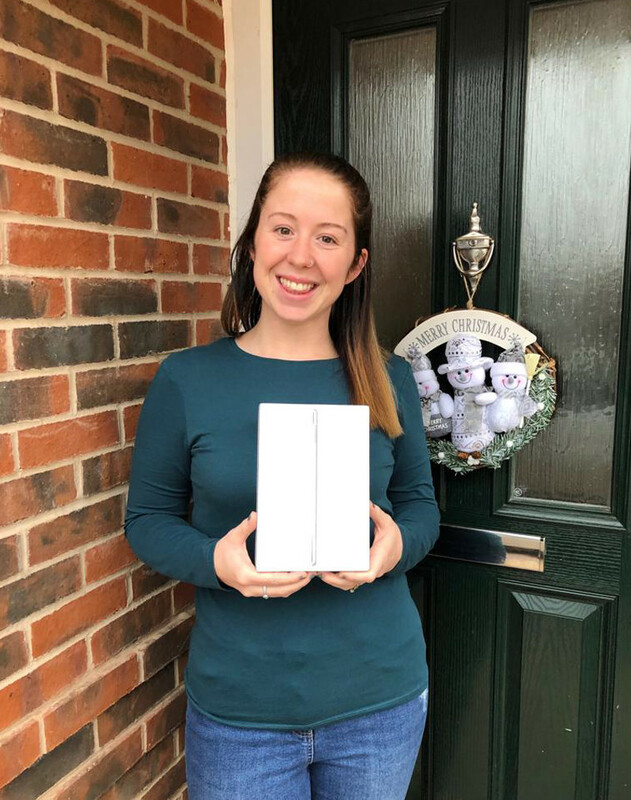 Congratulations to our Winner Stace Winfindale! Thank you to everyone who entered the competition and look out for more of our competitions in the New Year. 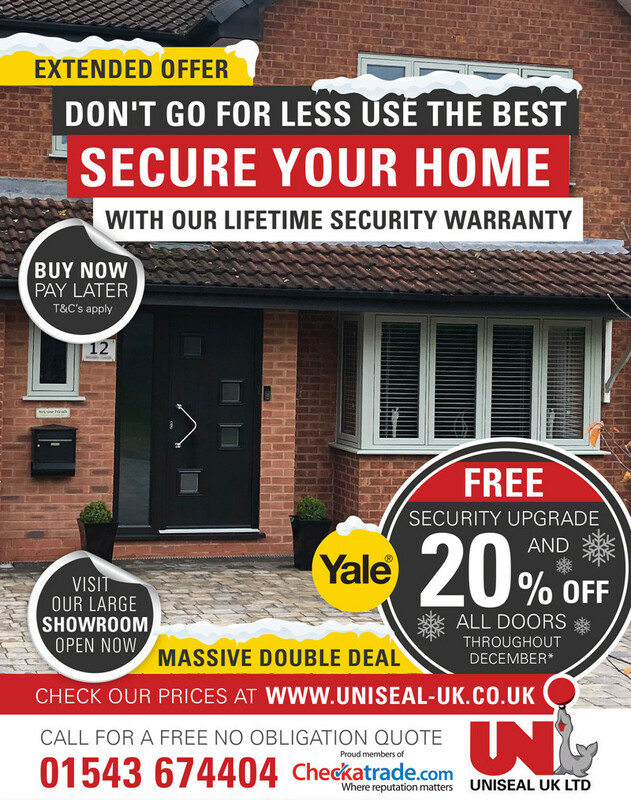 This month we are offering a massive double discount to ensure that you secure your home this Winter. Get a FREE upgrade and 20% Off all doors in October. 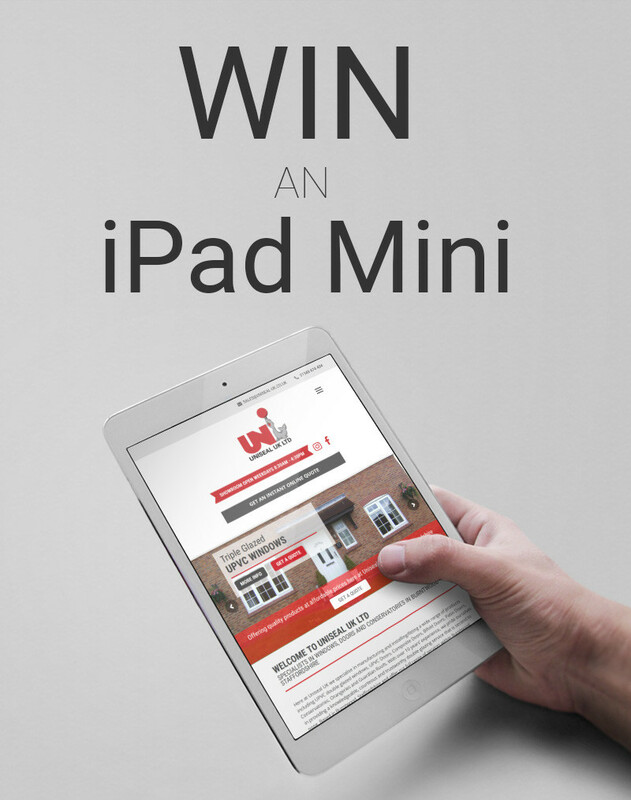 With Christmas just around the corner we’re giving you the chance to win a Brand New iPad Mini 4 (128GB). 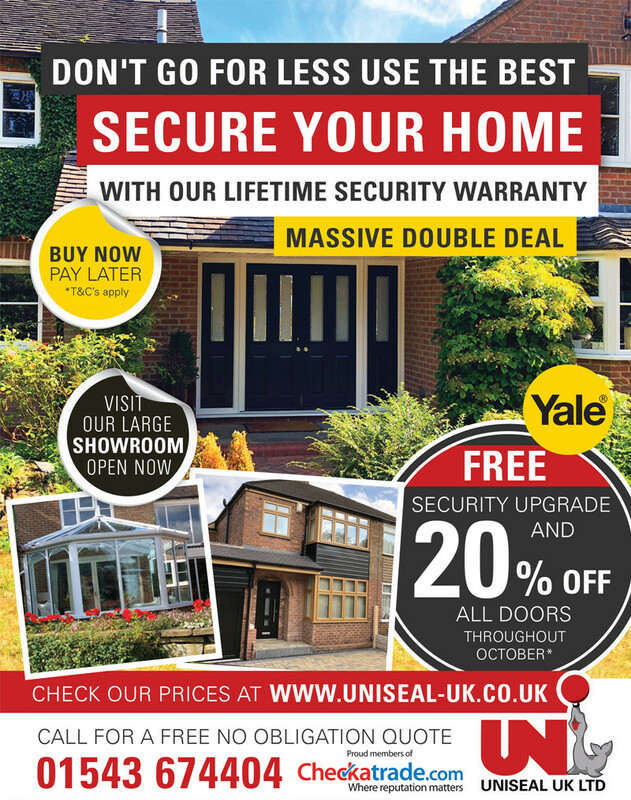 Your security is important to us so we have teamed up with Yale to make your home and family as secure as possible. As we have upgraded our security we think you should too! 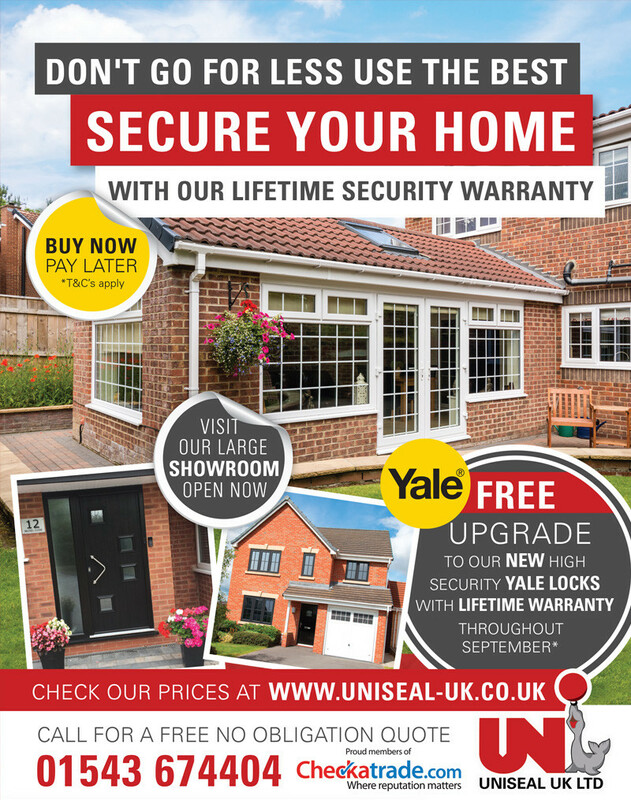 Get a FREE UPGRADE to our High security Yale locks with a LIFETIME WARRANTY throughout September. 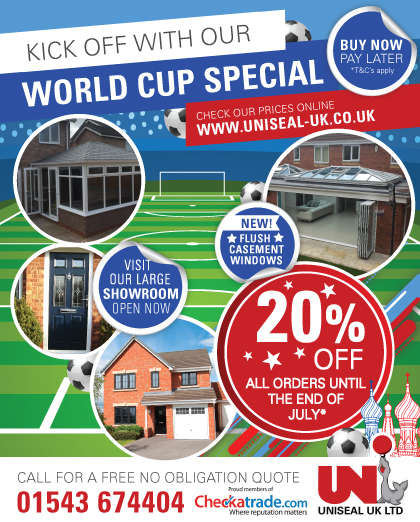 We are giving you another chance to get a massive 20% off your order if you choose Uniseal UK. 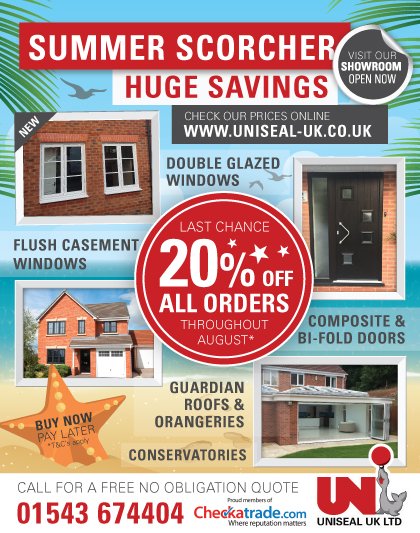 This is a limited offer and is only available until the end of August, don’t miss out get a free no obligation quote now.